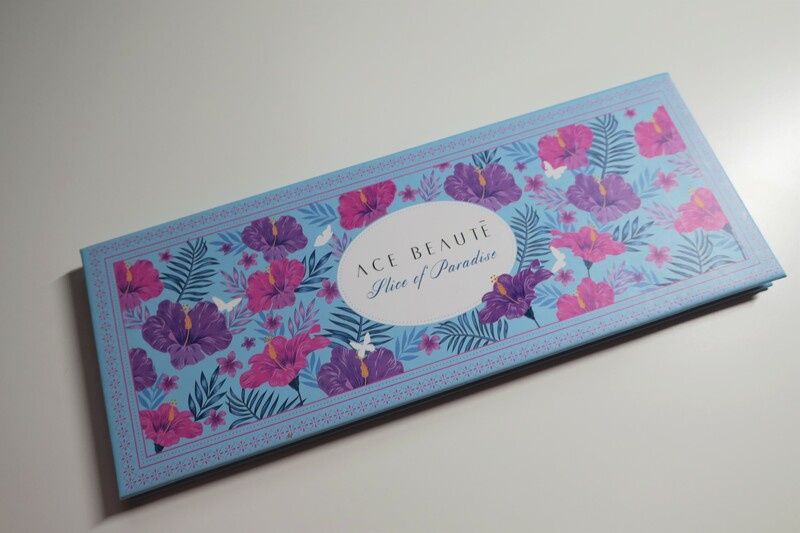 This one has to go the Ace Beaute Slice of Paradise Palette, I just love the way that this one looks and think that it has the prettiest packaging which to me means that it has the best packaging. I think it’s got really fun colors, it’s really simple but still fun and all goes really well with the theming of this palette. I thought really hard about this one, I debated not doing something so new to me and maybe not doing something that is also colors, but I had to pick the Strobe Cosmetics Creepy Cute Palette. 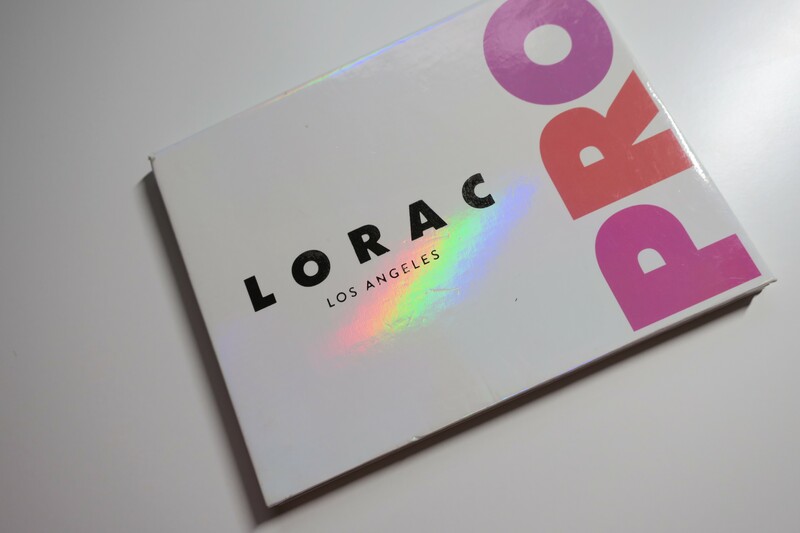 I don’t want to get too much into it because I do have a full review of this palette coming up next month, but I was blown away with the pigmentation of these eyeshadows, espcially considering that they are pastel but they do not mess around. So that is why I had to name it best color payoff. 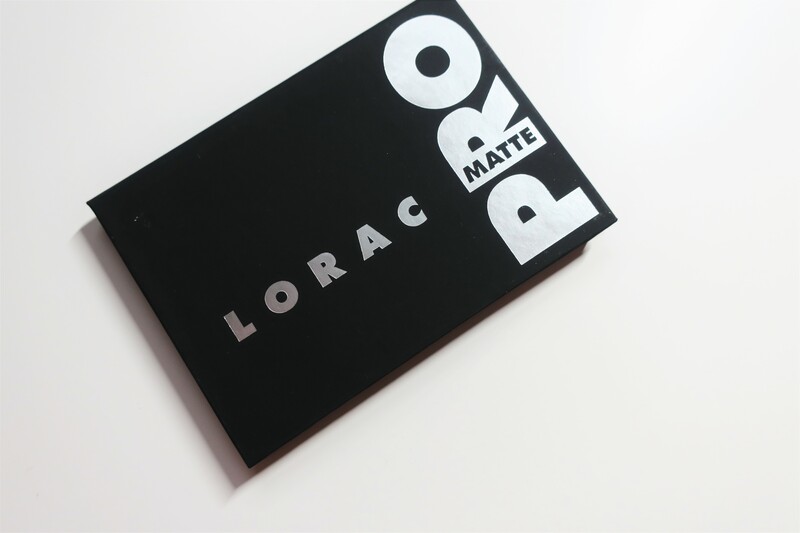 I thought about what I wanted to pick for this one for a moment to, I wasn’t sure if I wanted to go with something that had tons of colors or finishes, but instead I settled on going with a palette that I think works well with so many other eyeshadows and eyeshadow palettes and that is the Lorac Pro Matte. This one is small and all neutrals, but I find these shadows go with tons of different palettes and really add to most looks. Though, by itself it can create some pretty nice looks as well. While I know the obvious thing to pick with this one is an all in one palette, but honestly I don’t really own any because I find all in ones to be fine but you can only really create one or two looks with most of them, and I am not trying to do that even when traveling. 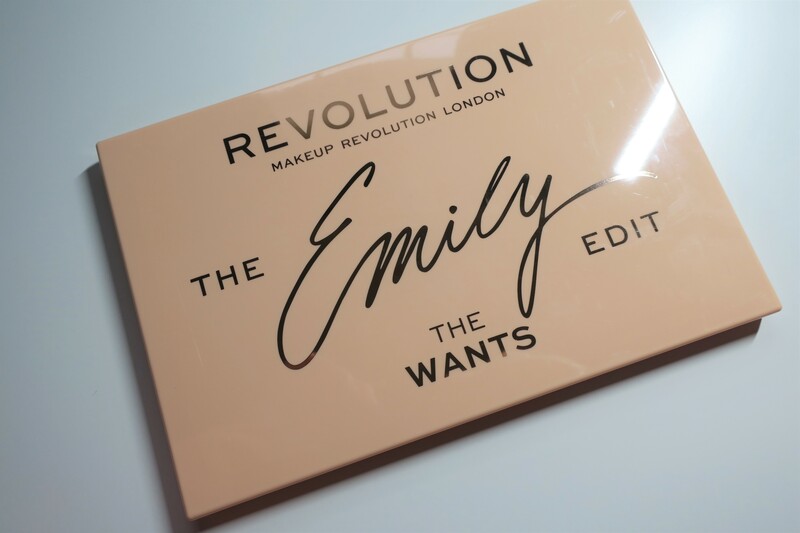 So, instead I have settled on a newer palette that comes with all kinds of colors, it has a good range to be able to do any look while also seeming pretty sturdy, that one is the Makeup Revolution x Emily Noel The Wants Palette. This one is pretty easy, the first thing that comes to mind is the Lorac I ❤ Brunch palette that I had to have. I did get it on sale, but I never use it. The pigmentation isn’t fantastic, all of the colors are really pastel and just don’t work great so I just don’t love it, but I keep around because there are three shades that I love in it and I really like the packaging, though I know I should let it go. 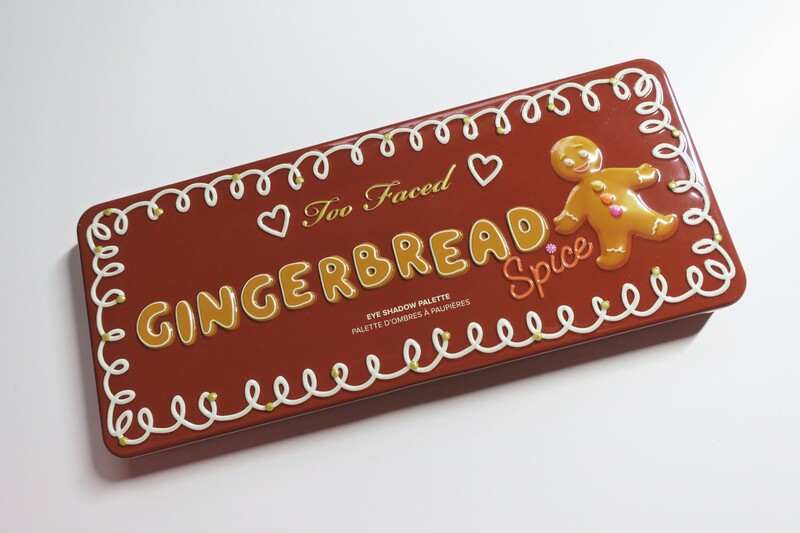 I think the Too Faced Gingerbread Spice palette has the cutest names along with the cutest theming, I mean come on, all of the shadows are food related and I love that. Plus it reminds me of the holidays and I have completely used this since, so I have zero regrets about this one. I am about to admit something, I have had this next one for a little while and I am not sure that I have ever touched it, so I think that makes it my least used. 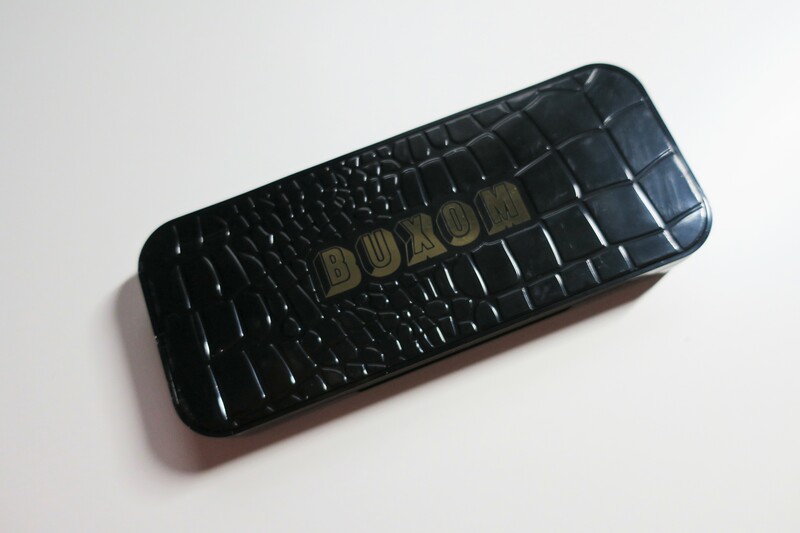 I have a Buxom custom color eyeshadow palette that is really pretty but I just don’t reach for and I am not sure what to do about it, probably use it but as of right now it is my least used palette. 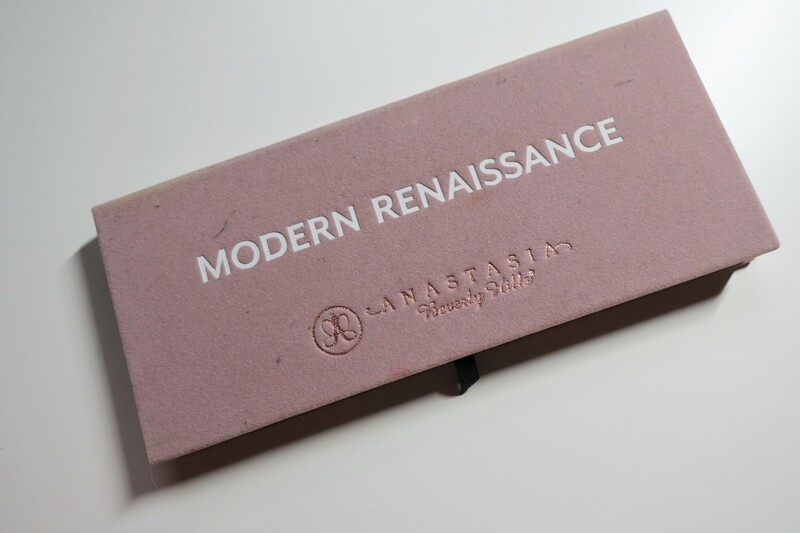 This one was simple enough and probably a lot of peoples answer, this would have to be my Anastasia Modern Renaissance eyeshadow palette. This one is just so easy to work with and it’s such a great formula so it would have to be my most used. I have four or five pans in this one I think. 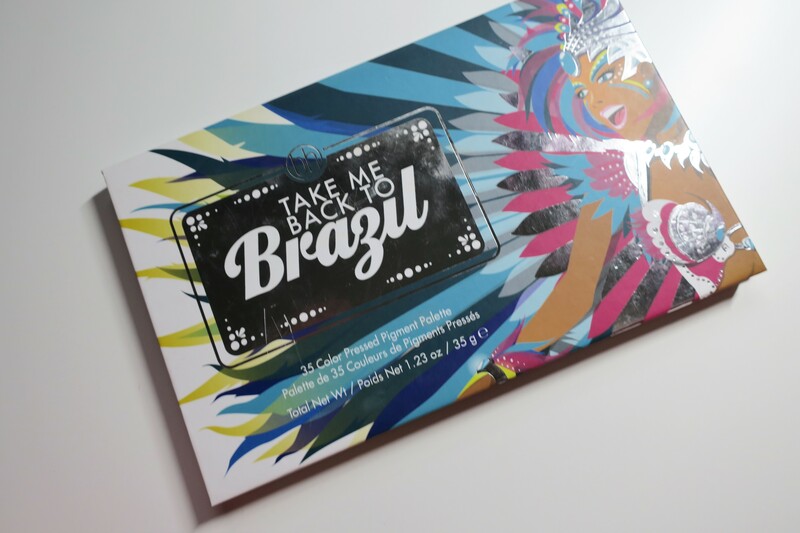 I use this one a lot as well and I really just love it, it’s nothing fancy or too exciting but it is still a really good palette and give me tons of colors, it’s also my go-to when it comes to bright colors and that is my BH Cosmetics Take Me Back To Brazil Palette. I just really love this palette, it’s so easy to use and really inspires me to play with color, which I love doing so much now. And those are all of my picks for the palette tag, a really fun mix of products though they are all eyeshadow palettes, which I didn’t mean to happen but it did. I just don’t have a ton of face palettes that I really think fit these questions, so that is why I didn’t share any. Anyway, I want to tag everyone who is reading this currently and if you do it, please tag me in it so I can check it out and read all of your answers. 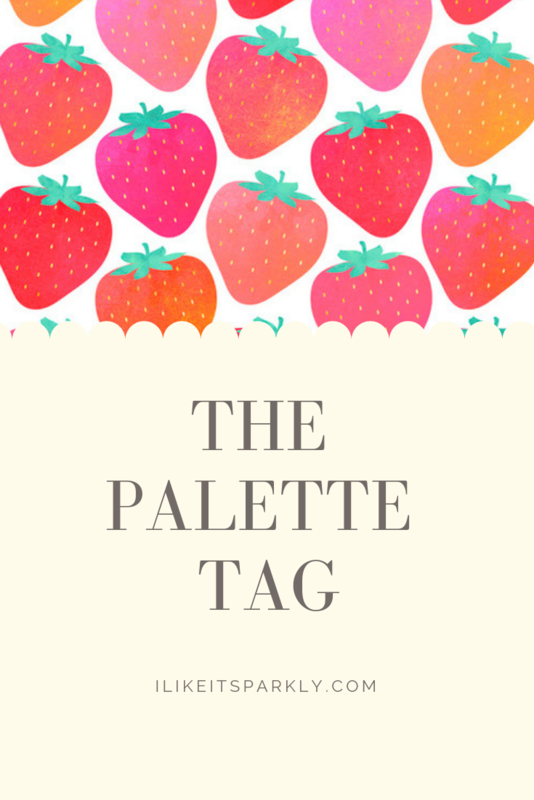 What is your all-time favorite palette? This is so fun! I might have to do this in April! You should! It was super fun. OMG this is such a fun post, I totally forgot about this tag but now I feel so inspired to do this! 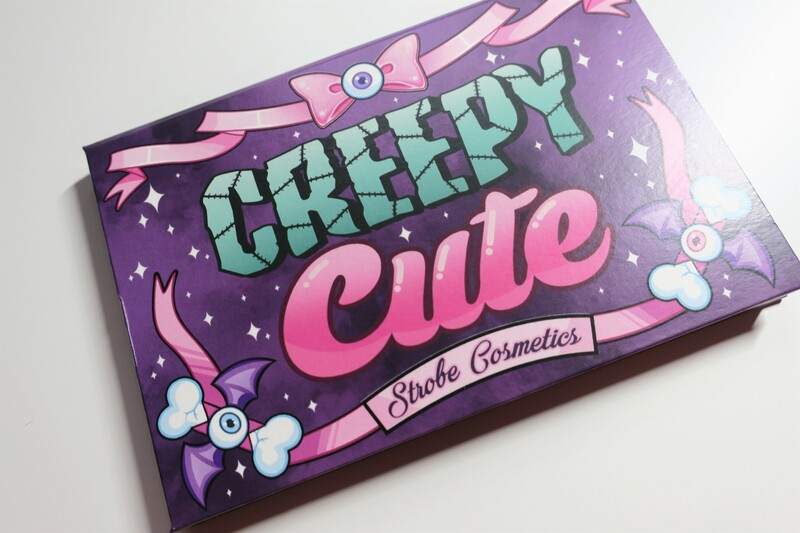 ❤ Also, I've never tried anything from Strobe Cosmetics, but I'm really hoping to experiment with them soon – I love all the pastel shades in the Creepy Cute palette. I did too, every so often I like to go digging into blog posts past and drum something up. Haha. The strobe cosmetics palette is so good, I was super impressed with it.